RICHMOND, Va – Kathy Jenkins, Certified Professional Organizer and Student Organizing Expert, brought it some great tools to keep your student organized to be successful in school. Kathy shared some helpful hints to finding the best way to get your child organized based on their individual study styles and needs. Kathy is offering 50% off a Student Organizing Assessment by using the discount code: VTMCBS6 for the months of August – September 2015. 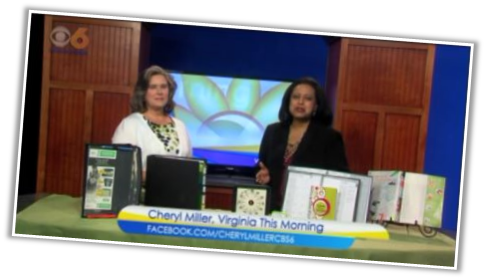 For more information you can visit The Organizing Tutor or call 804-550-9428.